KEYSTONE CROSSWORDS – Following a U.S. Department of Justice investigation in 2014, the Disability Rights Network of Pennsylvania filed a lawsuit against the Pennsylvania Department of Corrections, demanding changes to provide better care for mentally ill inmates. DOC settled in 2015, and three years later, the state says it no longer uses solitary confinement as prevalently. “We no longer utilize the same level of segregation that we did prior to the reports and the investigations,” said Lynn Patrone, DOC’s mental health advocate. She said the department is working to meet the requirement that the settlement put forward to divert inmates into treatment instead of solitary confinement. Patrone said even when the misconduct of inmates with mental illness results in solitary confinement, they are offered 20 hours of out-of-cell activities per week. The 2014 investigation found that many inmates in state correctional facilities would spend 23 hours in solitary confinement, with little access to psychiatric care or medicine. State prisons currently have roughly 12,000 inmates considered to have mental health issues. Patrone says the needs for treatment and services are increasing, but limited resources keep the department from providing better care. “We’re challenged, because, as a whole, across the mental health system, we’re limited in psychologists and psychiatrists,” Patrone said. Advocates such as the American Civil Liberties Union of Pennsylvania say the problem is systemic — one that needs to be addressed by a host of government agencies, as well as in the county jails. “Pennsylvania has the longest wait in the country for people who are deemed incompetent by the criminal court and waiting to get into a mental health facility,” said Vic Walczak, legal director of ACLU of Pa. He believes people with mental illness should get help from hospitals, not prisons. Both Patrone and Walczak agree that enhancing community support and diverting the mentally ill into medical treatment are sensible options. The ACLU of Pa. recently settled a lawsuit against the state’s Department of Human Services, demanding more resources to be put in the state hospitals. 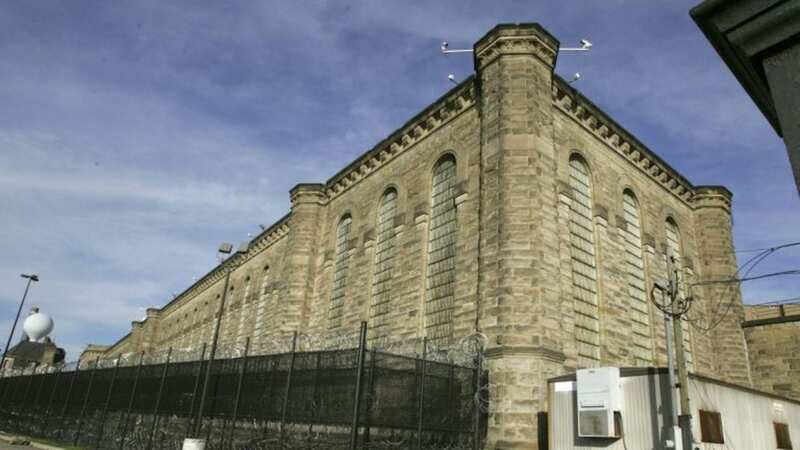 Another lawsuit filed in June has raised questions about federal prisons located in Pennsylvania. McCreary v. The Federal Bureau of Prisons says the U.S. Penitentiary in Lewisburg is violating the U.S. Constitution’s protections against cruel and unusual punishment. Inmates there, for instance, were given crossword puzzles instead of mental health care.